Karen is a farmer, educator, writer, activist, leader, and international speaker. 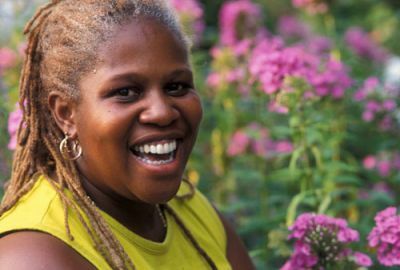 She has lived in New York City all her life, spent decades promoting urban farming as a way for all New Yorkers to access to fresh, locally grown food, and is the co-owner of Rise & Root Farm. Karen helped launched a City Farms Market, is a Just Food board member and Trainer, and a board member and former president of the New York City Community Garden Coalition. She also co-founded Black Urban Growers (BUGS), an organization of volunteers committed to building networks and community support for growers in both urban and rural settings. In 2012 Ebony magazine voted Karen one of their 100 most influential African Americans in the country, and in 2014 she was awarded with the James Beard Leadership Award. Dan Kittredge is the founder and Executive Director of the Bionutrient Food Association, which is a non-profit educational organization dedicated to increasing quality in the food supply. He presents courses for growers regularly across North America. 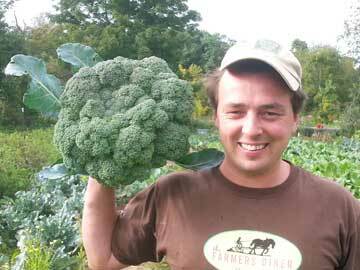 He has been farming organically for 30 years, and biologically for the last 10. Most recently, managing a 24 acre mixed farm in central Massachusetts with 2.5 acres of intensive vegetable production, 8 hoop houses, pastured poultry, grass fed beef. Sobande is a military veteran turned certified holistic nutritionist, herbalist, consultant, author, and educator with more than 20 years in the field. 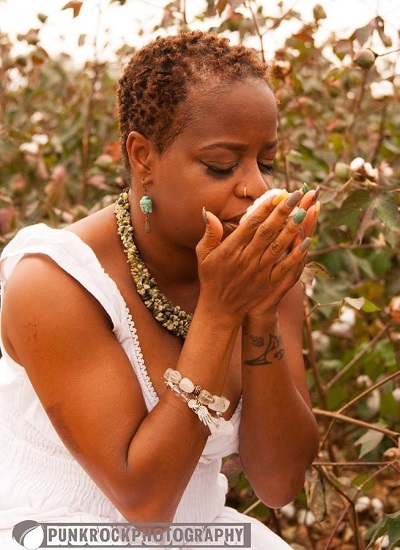 She is the founder and owner of Natural Choices Botanica, the only African American, hand-blended, tea company in the South. Sobande also runs the NCB School of Herbalism and Holistic Health where students can learn the art and science of herbalism the old fashioned way. Sobande has travelled the world extensively, learning, teaching growing her passion for health. Beth and Shawn Dougherty have been farming together for over thirty years, the last twenty in eastern Ohio on their home farm, the Sow’s Ear, where they and their children raise grass, dairy and beef cows, sheep, pigs, and poultry. They identify intensive grass management as the point of union between good stewardship and good food. Their ongoing goal is to rediscover the methods and means by which a small parcel of land, carefully husbanded with the application of ruminants, pigs, and poultry, can be made to gain fertility and resilience while feeding the animals and humans living on it. 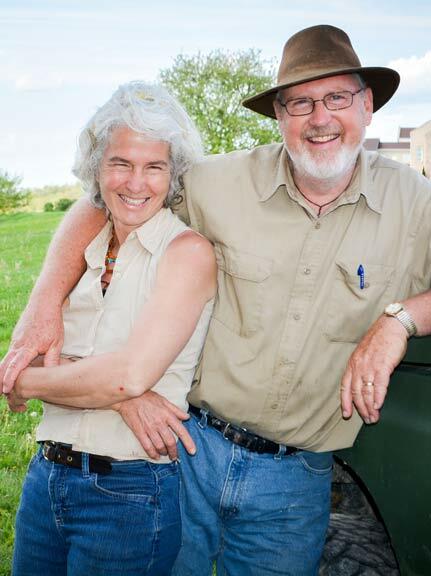 Beth and Shawn are the authors of The Independent Farmstead, Growing Soil, Biodiversity, and Nutrient-Dense Food with Grassfed Animals and Intensive Pasture Management, published by Chelsea Green. 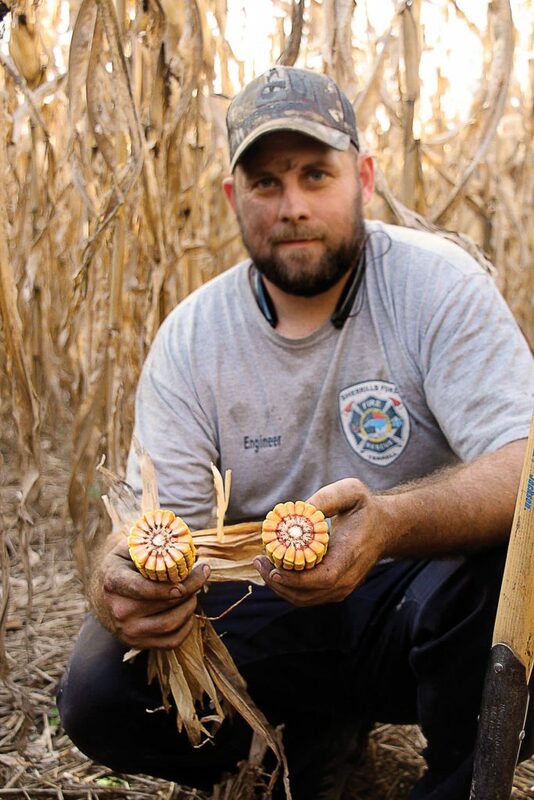 Russell Hedrick is a first generation farmer in the foothills of Hickory, NC, where he runs JRH Grain Farms, LLC. The farm operates on 800 acres, growing non-GMO corn, non-GMO soybeans, white wheat, black oats, triticale, and barley, and raising pasture cattle, pasture Katahdin sheep, and pasture Berkshire pigs. Russell has become a soil health innovator, farming pioneer and lectures internationally with regenerative agriculture experts Gabe Brown and Ray Archuleta. He serves as a member of the Catawba County Extension Advisory Board and travels with NRCS as an Earth Team volunteer, speaking about conservation and how to implement these practices.